We have lots of experience with rabbits, guinea pigs, chinchillas, degus, rats, hamsters, sugar gliders, hedgehogs, ferrets, skunks, raccoons and a variety of other small mammals. We regularly accept second opinion and referral cases. If you would like to refer a case to us, please see our online referrals form. Specialised rabbit and rodent dental equipment including dental endoscopy. Soft tissue and orthopaedic surgery. Flank ovariectomy of guinea pigs (a safer way of preventing and treating ovarian problems). Vaccination of rabbits including RVHD 2. Vaccination of ferrets, skunks and raccoons. 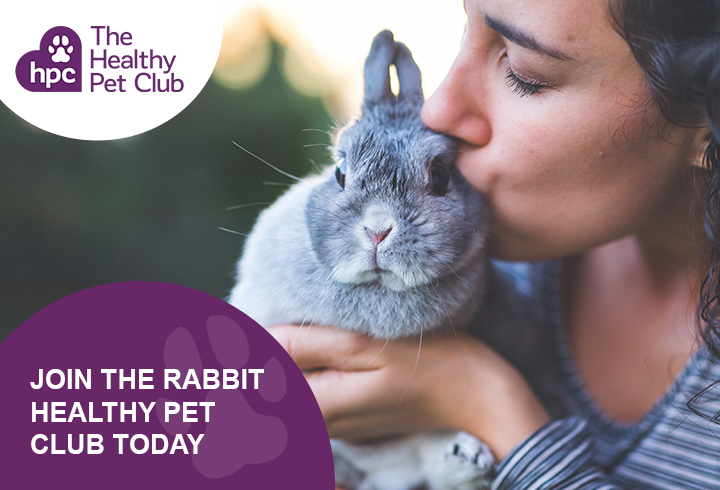 For more information on rabbits, please see our pet advice section.